Aerial photos of places of Worship. Wells in Somerset from the air. 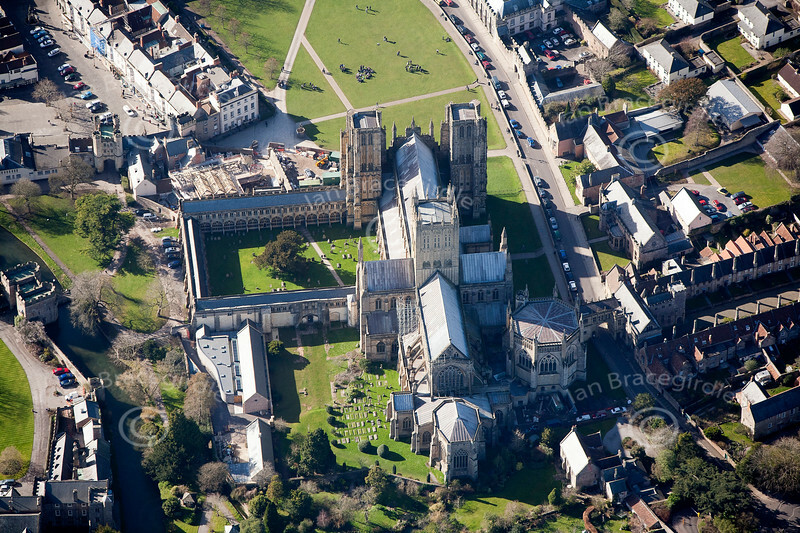 An aerial photo of Wells Cathedral in Wells, Somerset.